Do you have any Mac or iOS questions nagging at your brain? -- Do you have any favorite hardware or software you would like to share? If so, bring these to our April General Meeting. (If you don’t, come anyway.) The meeting will be an open forum where we will help solve each other’s problems and share tips, tricks and information. Here is your chance to contribute to our Members Helping Members commitment. A portion of the meeting will also be used for important Pi business: a vote on some proposed amendments to the bylaws. Note: If you would like to make a hardware or software presentation, please contact Jay Castillo prior to the meeting. Important: We will be meeting in a different room this time, called Planetary Hall 122 (formerly known as Science and Tech 1). The building is adjacent to the large auditorium room we have previously used, only a few steps away from the Enterprise Bldg. 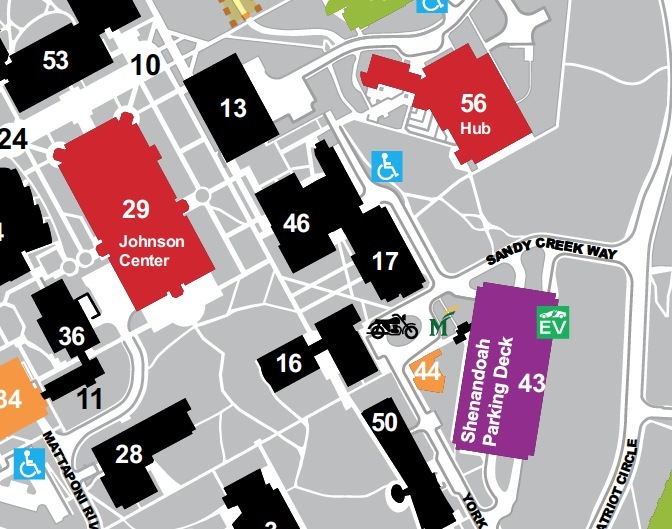 In this map, Planetary Hall is #46; Enterprise Hall, our normal meeting place, is #16. 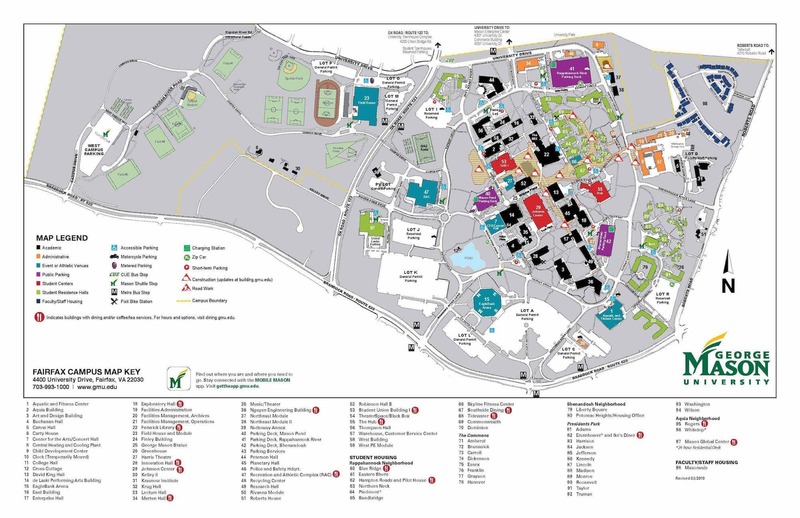 Click on the map for a much larger version of the George Mason University campus map.